San Diego, February 24th 2016 – Zibdy, Inc. is pleased to announce the launch of their “Smart HIE” for healthcare providers(www.zibdy.com). In the past few years, numerous health information exchanges have been established across the country to support medical data interoperability. Almost all of these exchanges have been heavily subsidized by tax payers through federal and state government grants. Now many of these exchanges are facing challenges in trying to attain financial viability. This regional Health Information Exchange (HIE) model also has a number of additional problems relating to patient care. A regional HIE rarely connects all of the healthcare providers in a region, thus leaving many patients unconnected. 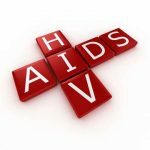 Given their regional focus, these HIEs are not able to share data beyond their coverage area, also limiting their scope. For those HIEs which are currently operating, another major challenge has been linking patient information from different medical record systems (due to differences in identification data between systems). Some HIEs have resorted to linking patient information with social profiles pulled off of the internet, thus jeopardizing patient privacy. 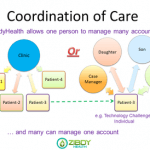 Unlike current HIE which is a simple “dumb data transfer”, ZibdyHealth offers a wide variety of tools for persons of any age to help them manage their health. It assists healthcare providers with discharge instructions and transitions of care when a patient moves from acute-care facility to sub-acute facility (or home) as well as helping with medication compliance, – or remote monitoring and other patient needs. 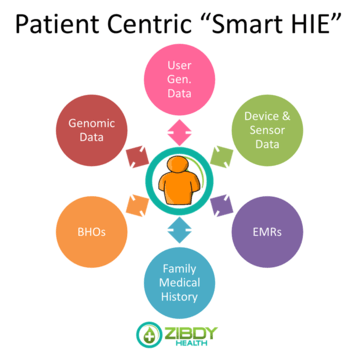 ZibdyHealth’s “Smart HIE” is a solution that offers a simple easy to use intelligent medical records transfer system which can maintain patient data and offers a multitude of tools that benefit patients, providers and payers in healthcare.